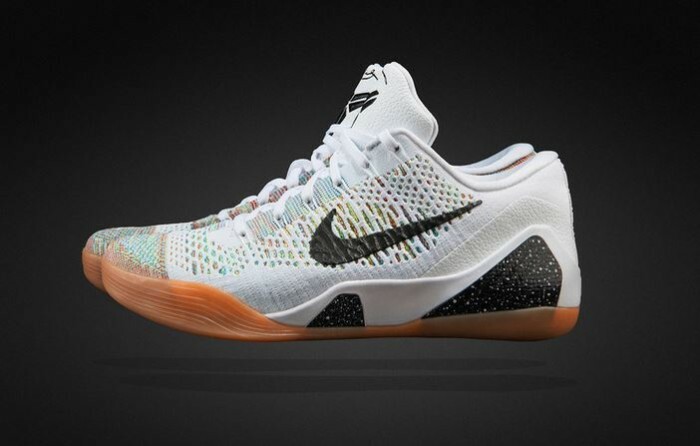 Nike has launched the KOBE 9 Elite Low HTM in four colorways at the Milan Design Week. 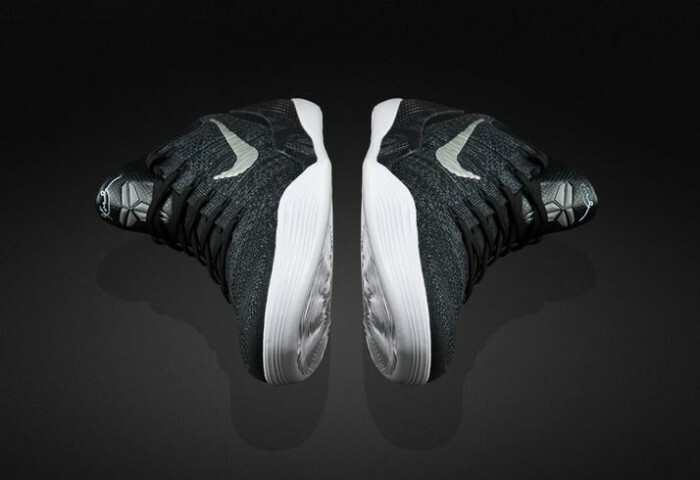 This too is part of Nike’s ongoing HTM collaboration that introduced the Nike Flynknit technology in 2010 after four years of research. 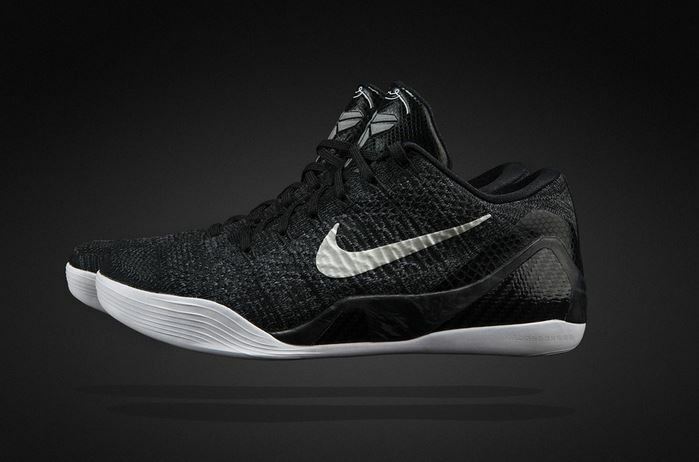 Through new technology Nike aims to transform the way basketball is played. 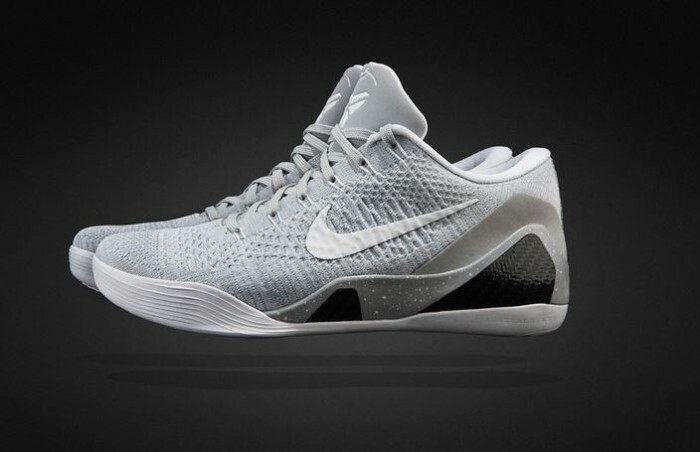 There are three separate Nike technologies used to create the KOBE 9 collection, namely Nike Lunarlon, Flywire and Nike Flyknit. 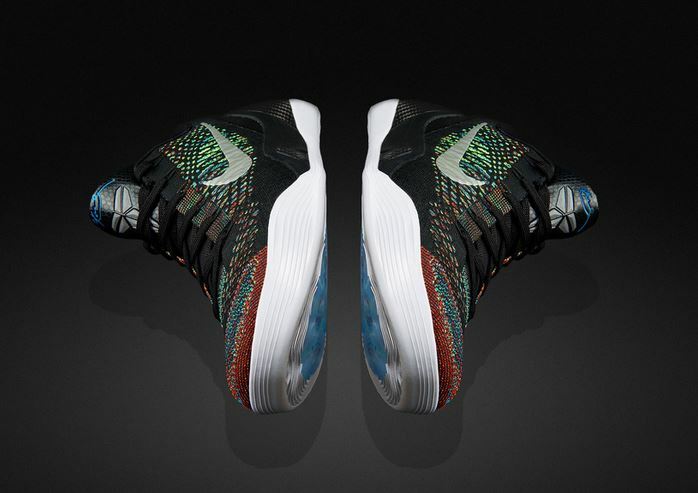 Flywire threads constantly change with the natural motion of the foot, while the lightweight Flyknit threads link with the ultra-thin web outsole that has a print of pressure map of a foot. 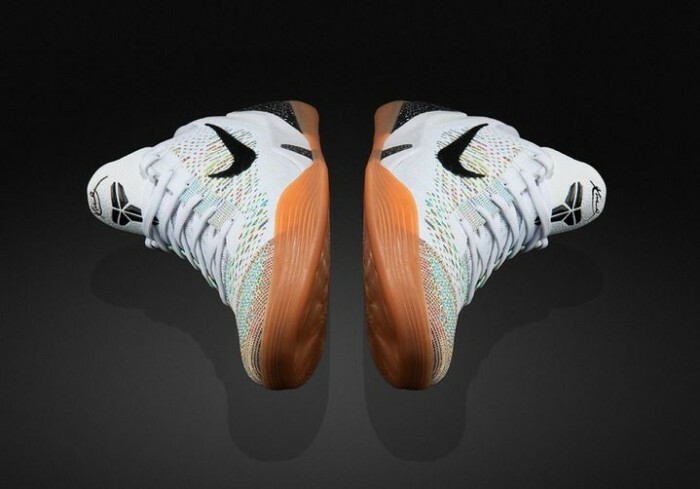 The KOBE 9 Elite Low HTM collection is offered in four neutral color palettes of heather white/gum and black/marble. 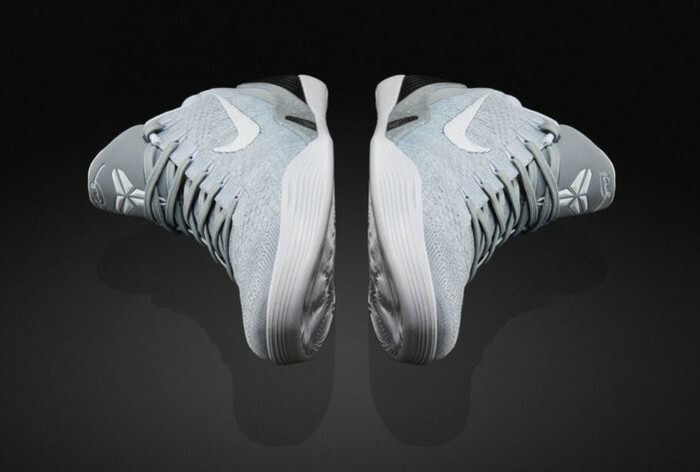 Other design highlights include reflective flecked laces, anodized HTM aglets, embossed snake scales and reflective Swoosh trademarks. Also on display is signature HTM logo. 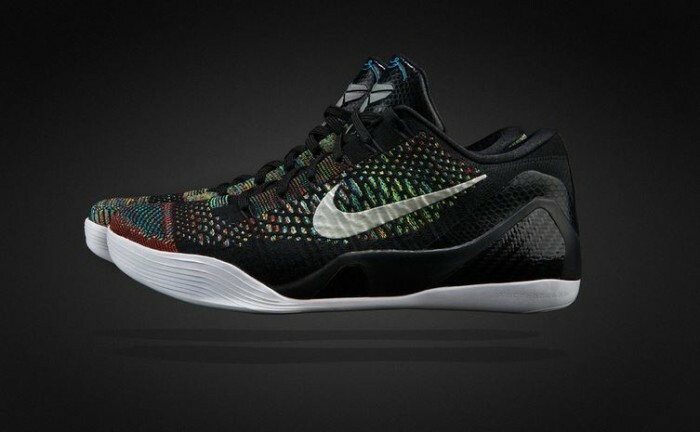 The KOBE 9 Elite Low HTM collection was released exclusively at Nike Stadium Milano and Excelsior in Milan on April 8.